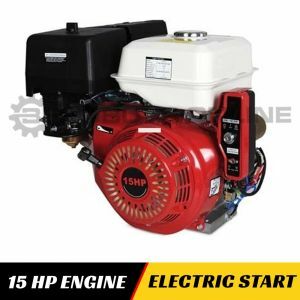 Product Details : The QPE16ES is an excellent quality engine with electric start at an exceptional price. 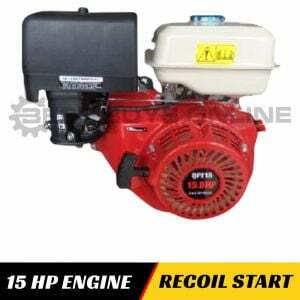 It features a horizontal shaft and is suitable for a number of different applications. 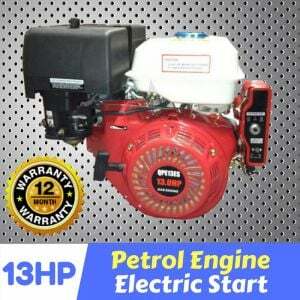 It comes with an electric start motor ready to be wired into your key panel. 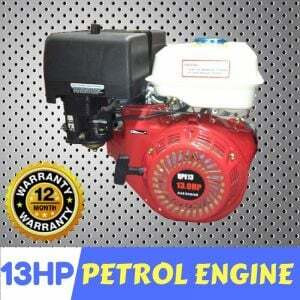 Product Applications: Suitable for a large range of applications.